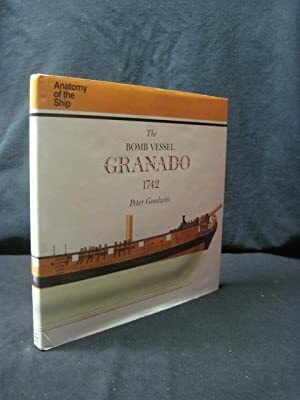 Built as a floating siege engine able to withstand the recoil of shell-firing mortars, the "Granado was one of twelve bomb vessels supplementing the depleted British fleet at the outbreak of the War of Jenkins' Ear in 1739. 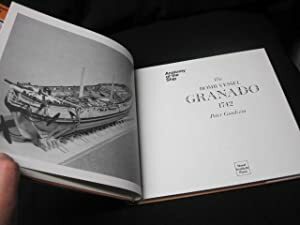 This book begins with a brief description of the development of bomb vessels, from the early "galiote a "bombe built in 1682 to the World War II monitors used for coastal bombardment, and continues with an in-depth description of the Granado, a summary of the ship's career, and more than 250 detailed illustrations. The book also provides insights into fictional hero Jack Aubrey's first command, the "Sophie, a 14-gun brig-sloop with a quarterdeck and stern windows. 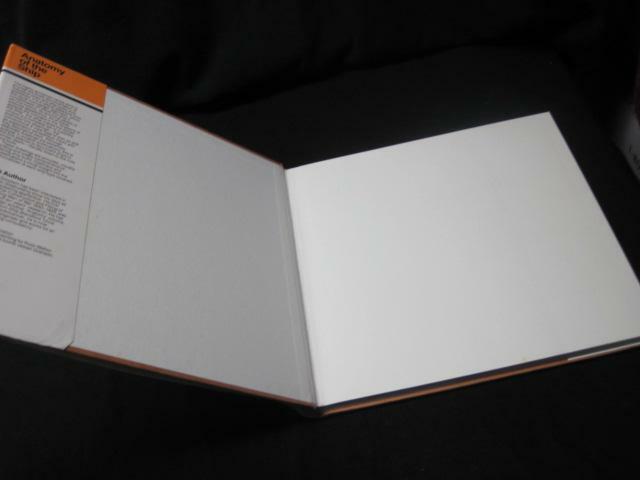 First published in 1989, this reprint includes a new fold-out large-scale plan on the reverse of the book jacket. 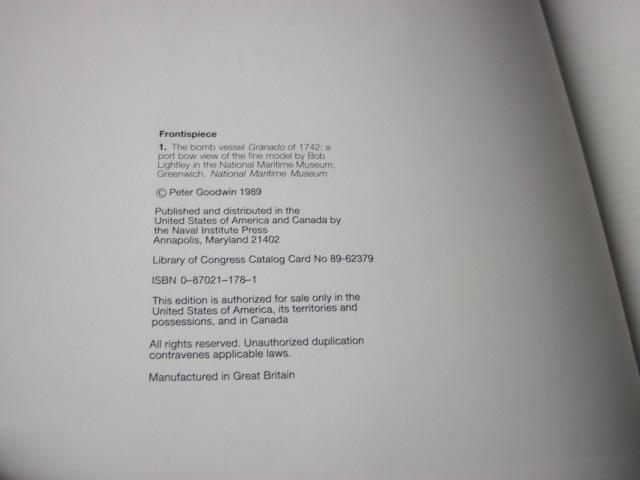 Peter Goodwin is widely acknowledged as one of the leading writers on the sailing warship. 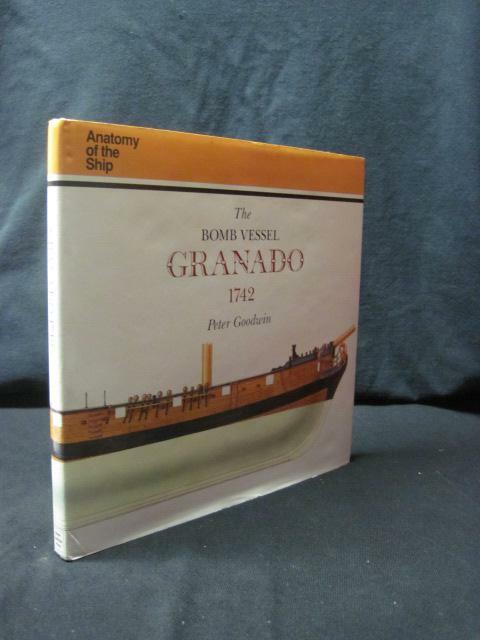 His published titles include the classic The Construction and Fitting of the Sailing Man of War (Conway, 1990), The Naval Cutter 'Alert' (in the Conway Anatomy of the Ship series) and the acclaimed Nelson's Ships: A Comprehensive History of the Vessels In Which he Served 1771-1805 (Conway, 2002). 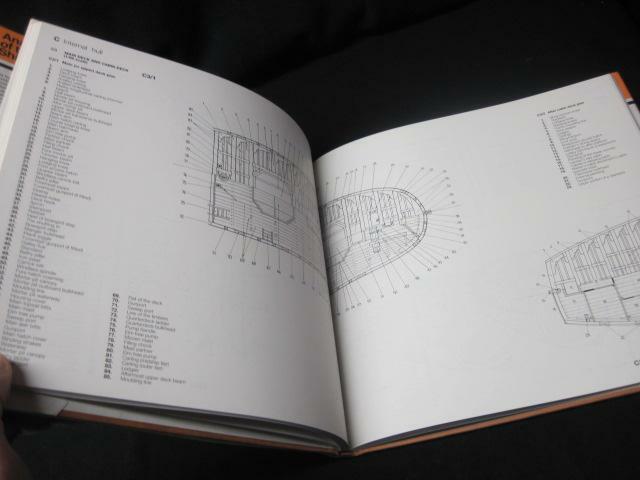 He is Keeper and Curator of HMS Victory, in HM Naval Base Portsmouth, and lives in Southsea, Hants.